As a photographer I get inspiration from seeing the work of other photographers and creative minds. Aside from being interested in the content, composition and technical aspects of any image I’m also intrigued by the artists thought process. Many of the pictures submitted to the ESRC photographic competition over the past two years (since it has been running) have inspired me and have often provoked deliberation and insight into 21st century human behavior. Sitting on the judging panel I have enjoyed the discussions and sometimes even debates, with other judges, over the merits of a particular picture. After all, liking a photograph or any piece of art is subjective and you can’t please all the people all the time! However there are a few areas that the judging panel seems to agree on most of time. Striking Image – It’s an old cliché but first impressions count, particularly when looking through hundreds of images. There are many ways to grab the viewer’s attention, such as choosing a unique subject matter, an interesting angle on a common subject matter, unusual composition, use of colour, use of light etc. This striking image was a judge’s favorite from last year’s competition. 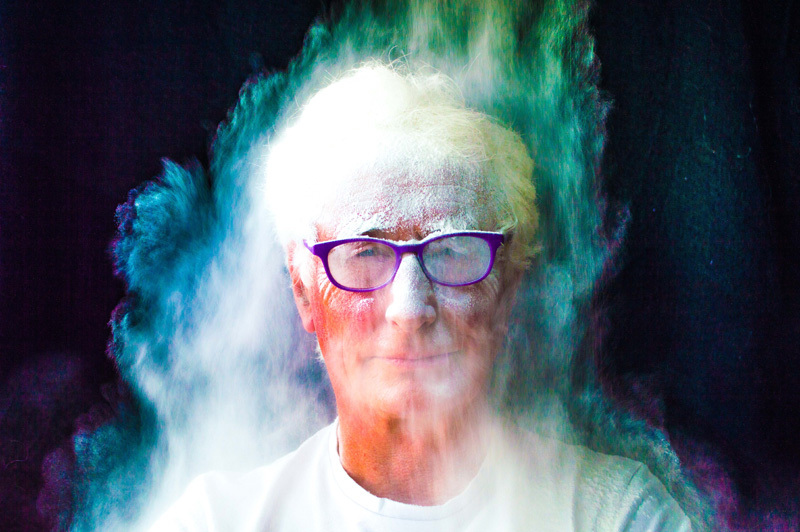 The colours, lighting and effect of flour thrown at this man’s face create a striking portrait. Originality – If you can be original this will help you create a striking image. Once you have decided on your subject matter take some time to consider how you can make your image original. If 100 people were asked to take the same photo, how could you make yours different? 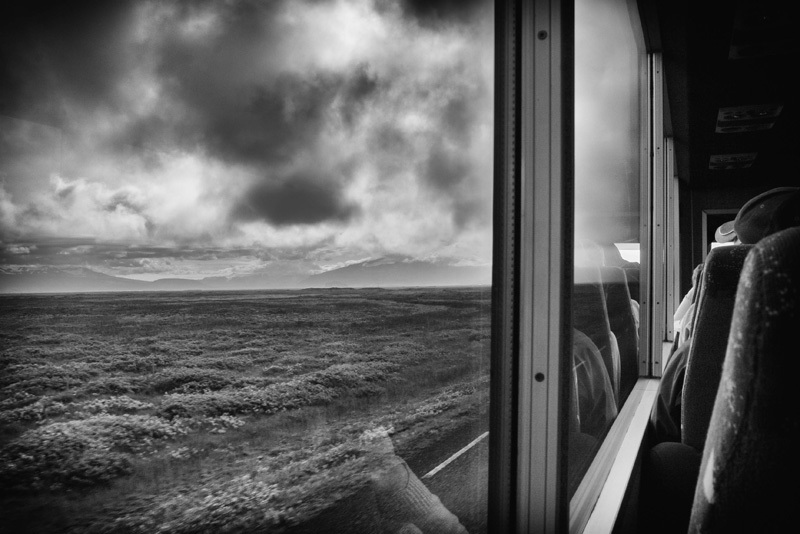 The image below won last year’s competition and stood out not only for being a striking black and white landscape, but also an original composition. 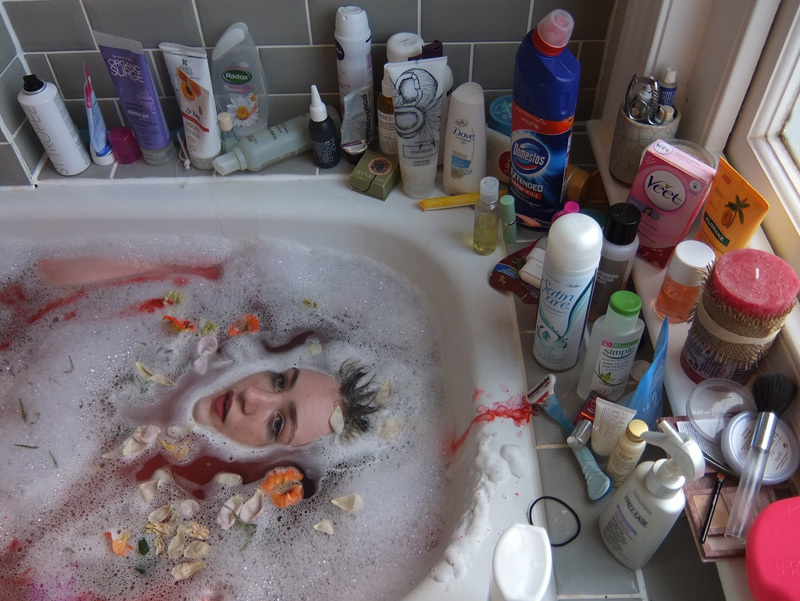 Focus – The photos are going to be enlarged and exhibited in a London gallery. No matter how brilliant the idea, composition, lighting etc. the image must be in focus and good enough definition to print out. The photo of the airborne cyclist below was a category winner last year. 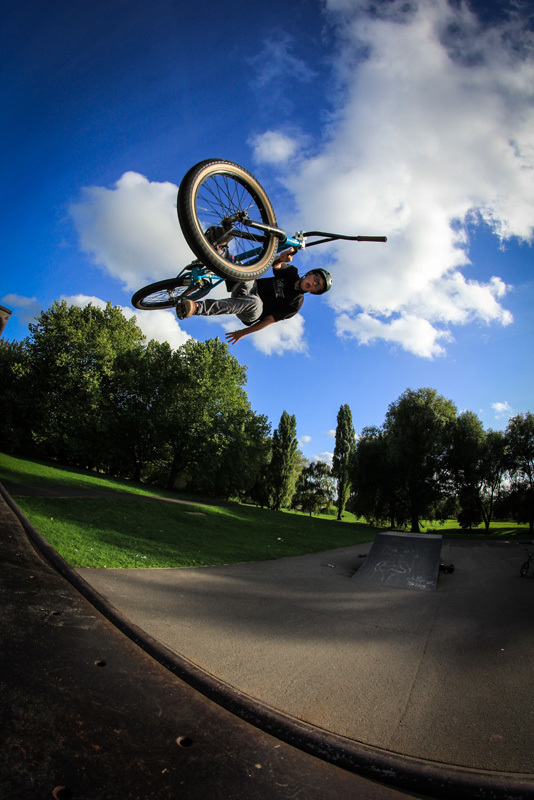 The photographer has captured the moment and used a fast shutter speed to freeze the action keep the subject in focus. Of course, in the creative world rules can be broken! And there are times when the photographer uses soft focus or image blur for artistic effect. 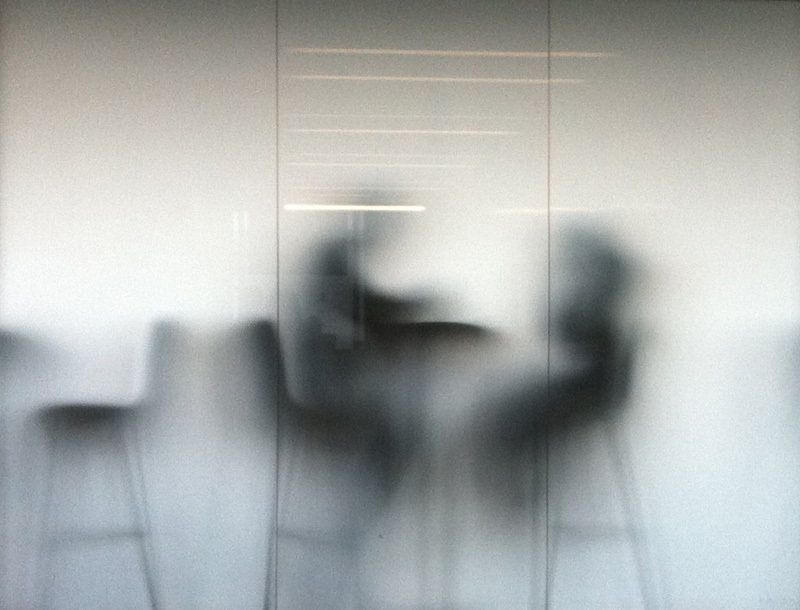 The image below of two people sitting behind frosted glass is an example of this from last year’s competition winners. Thought – What’s the idea behind the image? On the judging panel we love a bit of thought provocation. It’s always a pleasure to see a photo where the photographer has obviously given great consideration to the subject matter, composition, mood of their image. This in turn encourages the judges and other viewers to ask ‘what’s the meaning behind the picture?’ Plenty of thought appears to have gone into the category winning photo below and this certainly caused much deliberation among the judges. Relevance – Each of the photos is submitted into a category and extra credit is always given to those that capture the essence of their category. I’d encourage all photographers to think about their entry and why it will answer the brief of a particular category before they take any photos. 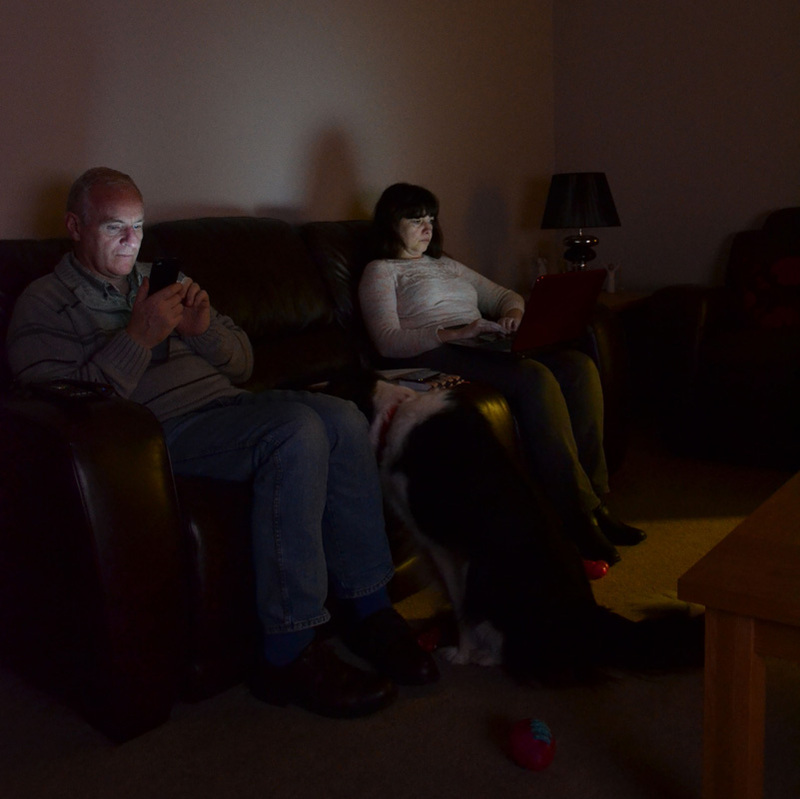 For example, the below image won the family category last year through epitomizing an aspect of 21st century family life in the UK. I hope you enjoy the challenge and creative process of taking and submitting your photos to Focus on Society. I look forward to viewing the entries and being inspired again. Finally, thank you to all entrants for sharing your work with us. Keep exploring your creative talents! Aged 14-18? Why not enter this year’s competition! There is a £2,000 prize fund, and all winning/shortlisted images will be displayed in at a free exhibition in central London running from 15-19 March 2016. There will also be an awards ceremony and private viewing for the winning photographers, which will take place in central London on 15 March 2016.